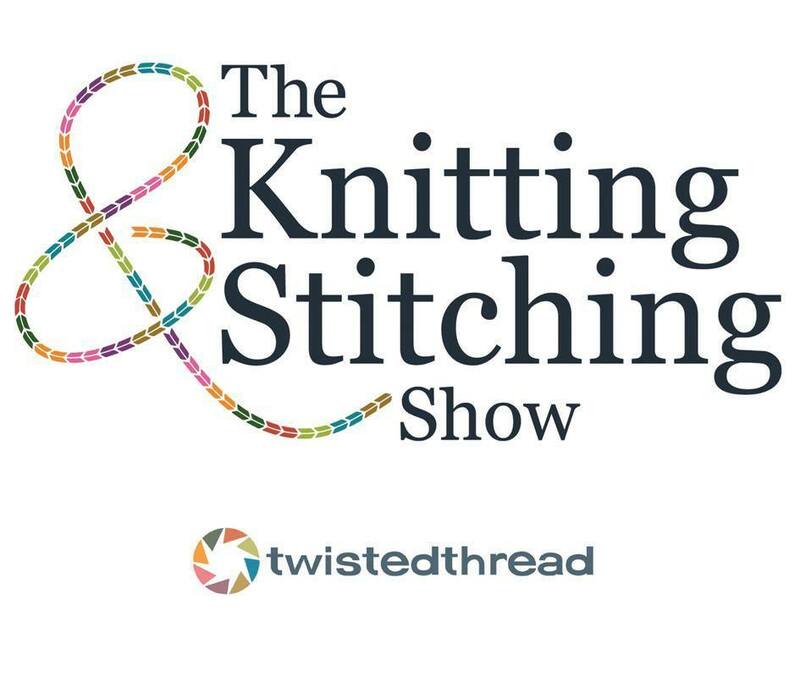 Delighted to announce that I have been selected to exhibit as part of the Graduate Showcase at The Knitting and Stitching Show 2015. 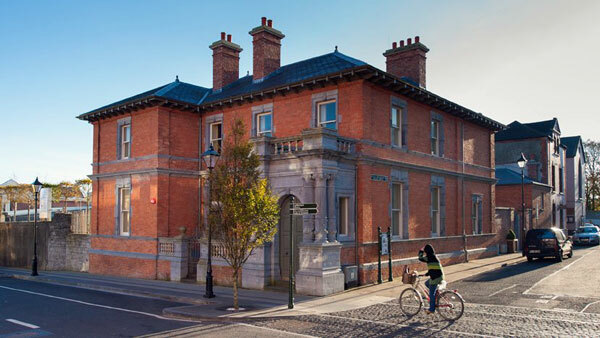 It takes place at the RDS Simmonscourt from 12th – 15th November. I’m really looking forward to it. Felix Gonzalez – Torres: This Place is coming to Belfast. It will be the largest presentation of the artist’s work in Ireland to date. I am so excited and can’t wait to go see it! 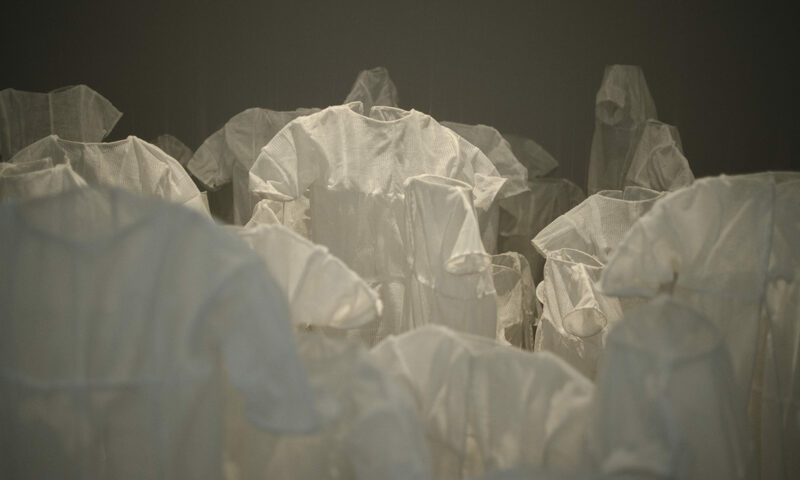 Felix Gonzalez – Torres (1957 – 1996) is one of my favourite artists. I first saw his work at the Art Institute of Chicago, ‘Untitled (Portrait of Ross in LA)’. It had such an affect on me. I studied Gonzalez – Torres work and wrote about it for my thesis. Both Gonzalez – Torres (1957 – 1996) and his partner Ross Laycock (1959 – 1991) died from AIDS related illnesses in the nineties. His work was a responsive reflection on his experiences of living with AIDS, using found materials such as packaged hard candy, billboards, clocks, strings of light bulbs, and stacks of paper. “Untitled” (Portrait of Ross in L.A.) is a metaphorical representation of the artist’s partner, Ross Laycock (1959 – 1991). The installation consists of 175 pounds of candy, matching Ross’s ideal body weight. Viewers are invited to take a piece of candy, and the diminishing amount equivalents Ross’s weight loss and pain prior to his death. As days go on, the pile reduces, simulating the process of death by illness. 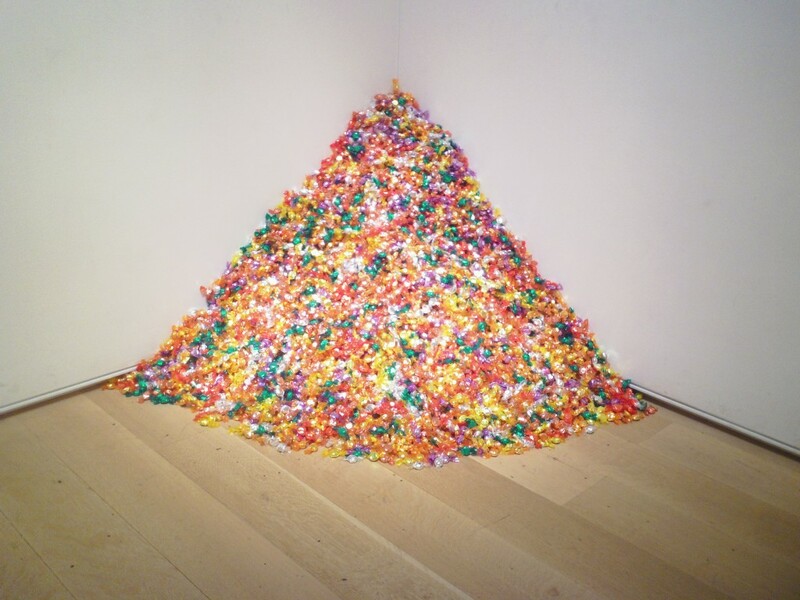 Gonzalez – Torres specified that the pile should be endlessly replenished, thus symbolically granting perpetual life. His work depended on the response of the audience and he encouraged them to become involved, to touch the work, even at times to take a piece away with them. Here’s a link for more information…. I have started my 1916 Residency Commission with the Jackie Clarke Collection. I’m really enjoying it, and learning so much. To keep up to date on my residency follow the Paper Bloom blog by clicking here. 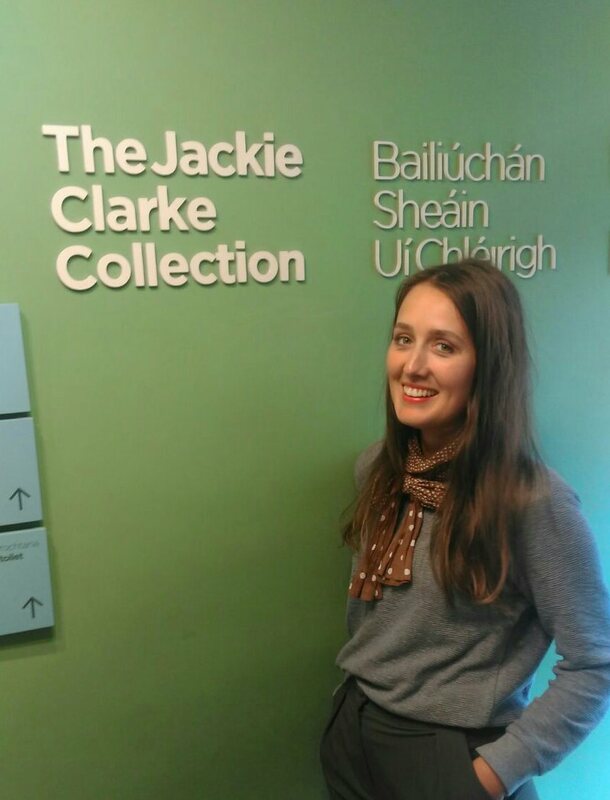 I am very excited about the announcement of my 1916 Jackie Clarke Residency Commission with the Mayo County Council. Read all about it on the Mayo County Council website here.